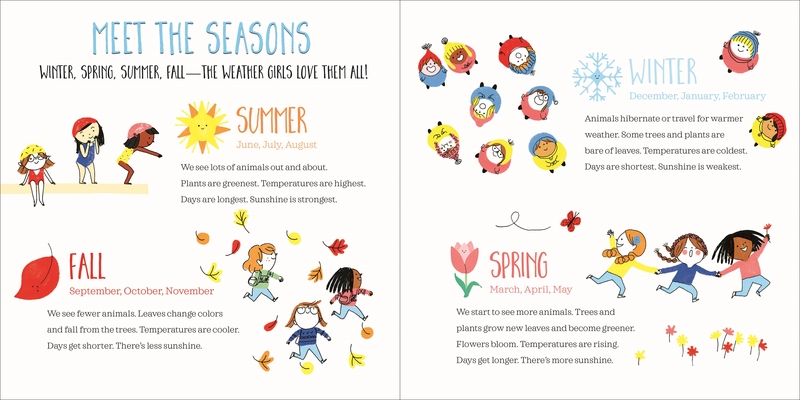 Summer, Fall, Winter, or Spring—the Weather Girls are ready for whatever the seasons might bring! 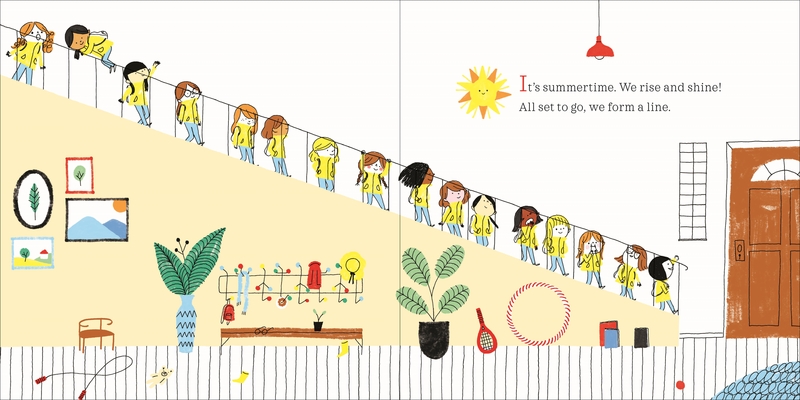 Follow these busy girls as they climb mountains, fly hot-air balloons, and soak in a rainbow-sky sunset. 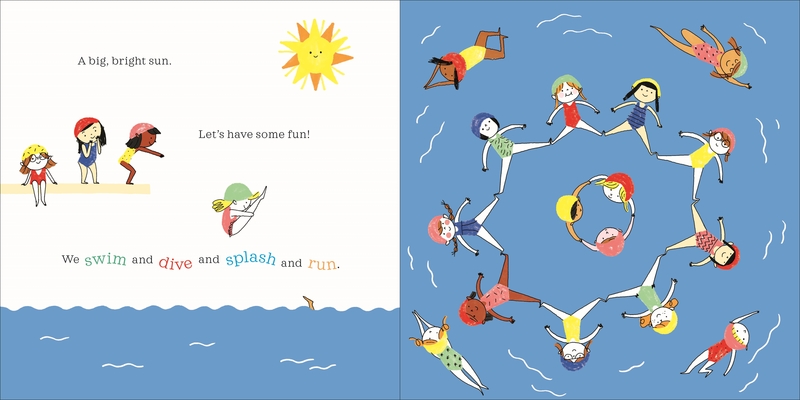 Charming rhyming verse and adorable art make this picture book irresistible—and perfect for sharing! 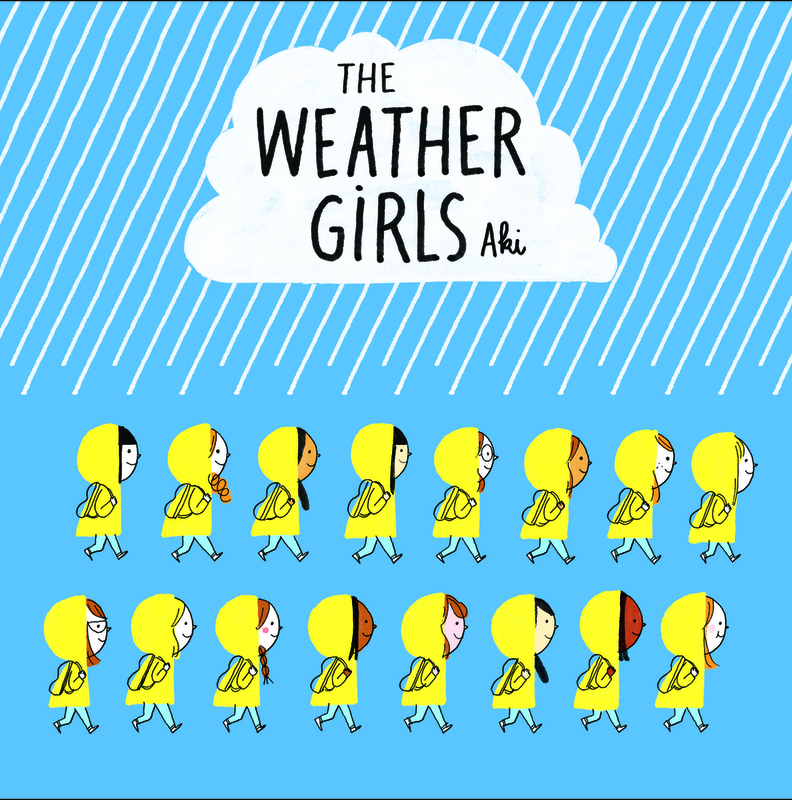 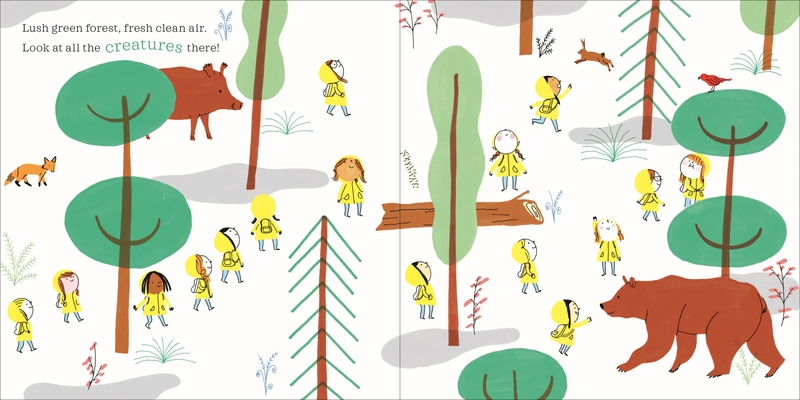 Aki, whose real name is Delphine Mach, has been writing and illustrating since 2008. 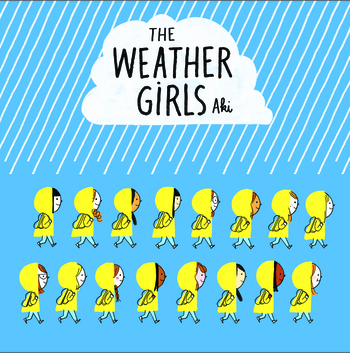 When she is not illustrating, Aki maintains a culinary blog (The 3 Sisters) that she shares with her sisters (who are equally passionate about cooking).